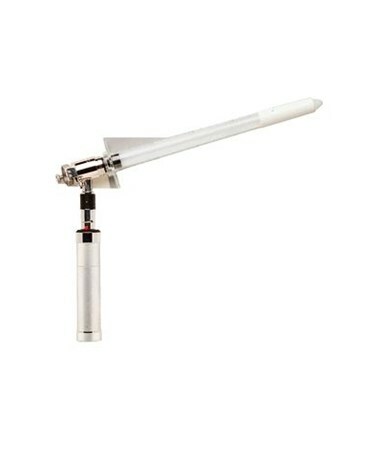 The Welch Allyn3.5 V Halogen Handle Adapteris an essential component in endoscopic illumination. 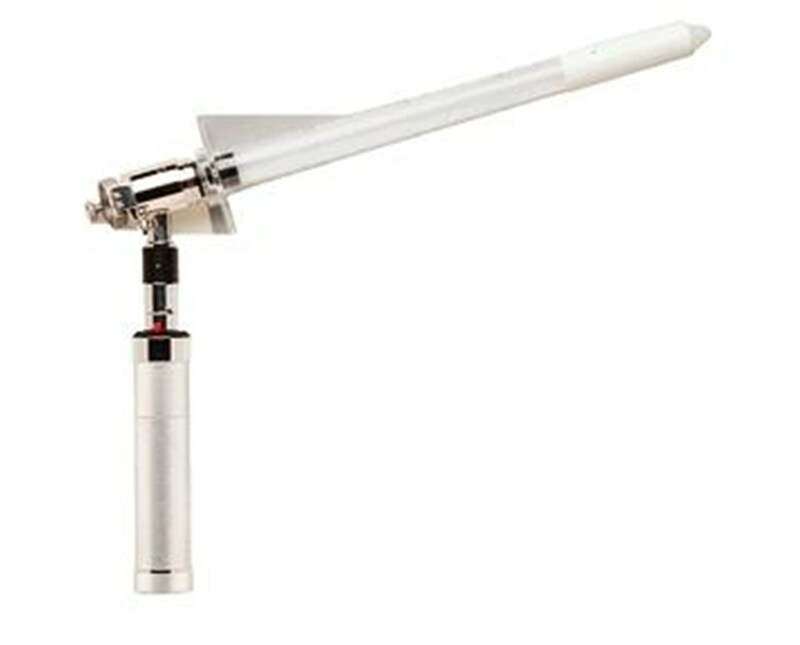 The adapter conforms the anoscope and sigmoidoscope speculum to be used with 3.5V power handles. Welch Allyn willrepairor replace, free of charge, any parts of its own manufacture proven to be defective through causes other than misuse, neglect, damage in shipment, or normal wear. Adapts the anoscope and sigmoidoscope to 3.5v power handles. Compatible with any 3.5v power source.